You haven’t seen Compton quite like this since the days of The Chronic. 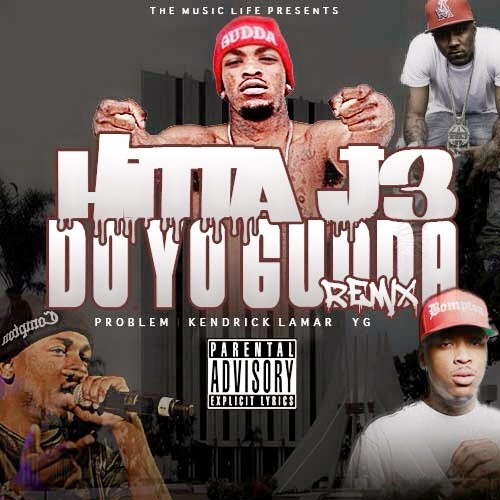 Three of the city’s most notable artists right now, Kendrick Lamar, Problem and YG, all hold down newcomer Hitta J3 for the remix of his buzzing single off The Wake Up Call. If you’re not up on him yet, you can check this one out then get familiar with his latest effort. For everyone in the CPT, blast this at full volume down Rosecrans.